Rinse and pat dry strawberries, then set aside. In a microwave-safe bowl, add heavy cream and microwave for 15 seconds (if not bubbling, put in for another 10 seconds). Add chocolate chips and stir until chocolate melts and is smooth. Dip each strawberry into the chocolate and place on wax paper lined plate or tray. Sprinkle Falksalt Natural Sea Salt Flakes on top and let cool. Optional* Crush up your favorite cookie or graham cracker and top before chocolate sets. 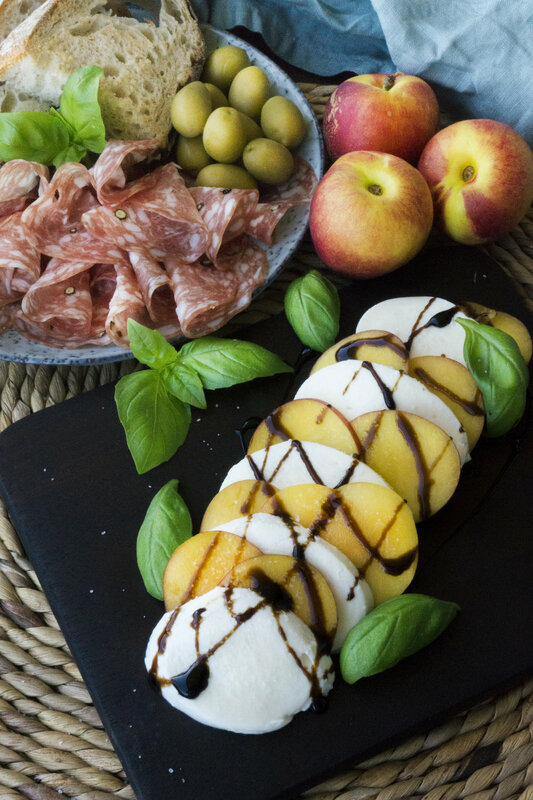 Slice the nectarine thinly and slide between slices of mozzarella balls. Layer them over a nice dish and sprinkle with balsamic vinegar. 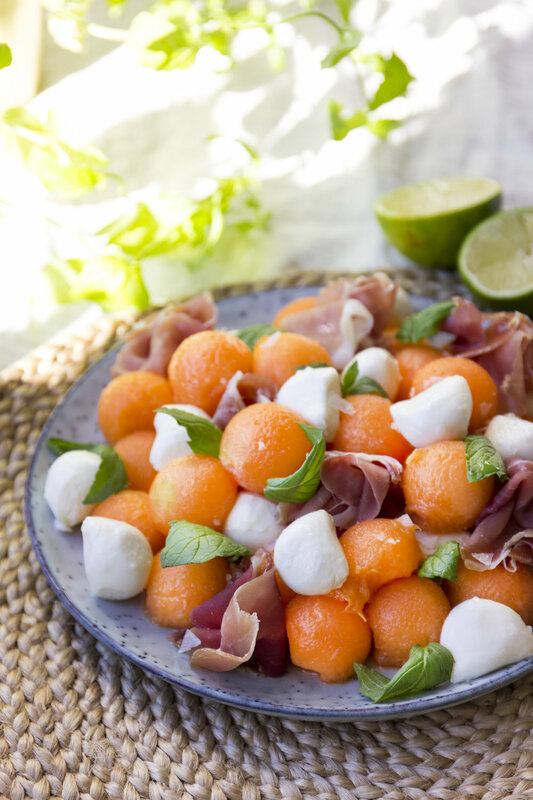 Distribute the basil and finish by sprinkling plenty of Falksalt fine grain Mediterranean sea salt.